Arsenal and Tidal have announced that the two companies have entered into a partnership which is said to be worth £1,000,000 per year (via Arsenal.com). Many Arsenal fans were hoping that the club’s next announcement would be an official confirmation of a transfer or two but unfortunately not. Instead, the club has announced that it has entered into a partnership with music streaming service, Tidal. The company launched in 2014 and is owned by a host of big-name artists including Jay-Z, Beyonce, Rihanna and Kanye West. 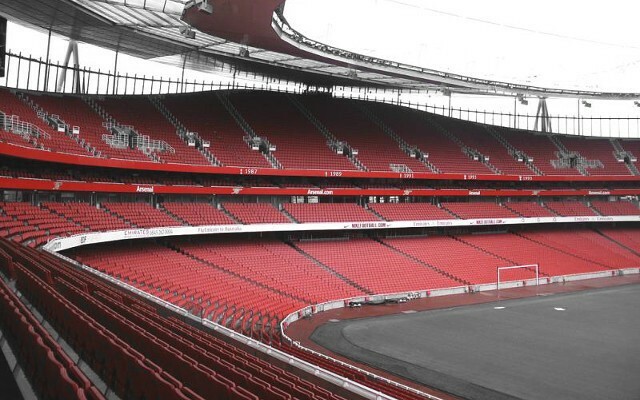 Reports suggest that the agreement will see the company pay Arsenal a yearly sum of £1,000,000. The partnership will also offer perks to existing Arsenal Members like a free six-month membership to the music streaming service. “Football and music are great passions of so many of our global supporters,” said Arsenal Chief Commercial Officer Vinai Venkatesham. It’s an interesting announcement which will surely benefit many existing Arsenal Members. Tidal is a high-profile company and this partnership can only be a good thing for Arsenal.